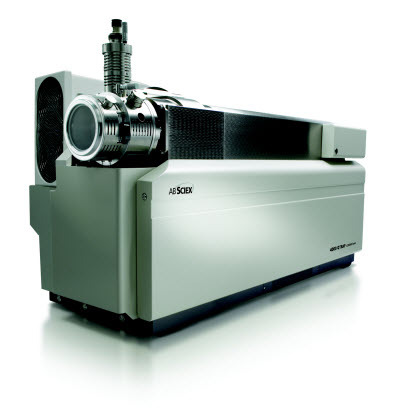 The 4000 QTRAP LC-MS/MS System is our premier hybrid triple quadrupole/linear ion trap mass spectrometer. Ideal for drug discovery and development, metabolite identification, contaminant testing, and proteomic applications including post-translationally modified protein discovery, protein identification, and biomarker validation. Enable high-sensitivity, full-scan MS, MS/MS, and MS3 spectra with high selectivity from true triple quadrupole precursor ion (PI) and neutral loss (NL) scans. Perform multiple reaction monitoring (MRM) scans for quantitation using high-sensitivity triple quadrupole instrumentation. Identify and sequence post-translationally modified (PTM) peptides automatically in a single LC-MS/MS run. Facilitate hypothesis-driven biomarker discovery and validation. Important safety notice regarding API 4000™, 4000 QTRAP®, and API 5000™ systems with the Varian TV 801 Turbo Pump. SCIEX linear ion trap (LIT) technology enables unmatched quantitative and qualitative performance within a single LC-MS/MS system. It's use of a quadrupole mass spectrometer as a linear ion trap significantly enhances ion trap performance by increasing ion capacity, improving injection and trapping efficiencies, and increasing duty cycle. The legacy 4000 QTRAP system is no longer in production, but may still be available as used or refurbished. 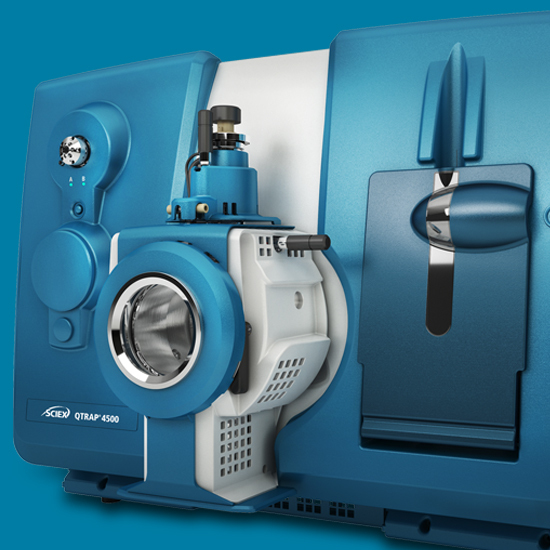 Explore the QTRAP 4500 or 5500 systems to find the mass spec that is best suited to your workflow needs. System designed to excel at metabolite identification, detection, and confirmation of low-level pesticides, and protein/peptide quantitation for biomarker verification and validation. For reliable quantitation and library searching - with 100X more full-scan sensitivity over basic triple quads in the same class. Innovation in linear ion trap technology: SCIEX linear ion trap (LIT) technology enables unmatched quantitative and qualitative performance within a single system. Use of a quadrupole mass spectrometer as a linear ion trap significantly enhances ion trap performance by increasing ion capacity, improving injection and trapping efficiencies, and increasing duty cycle. 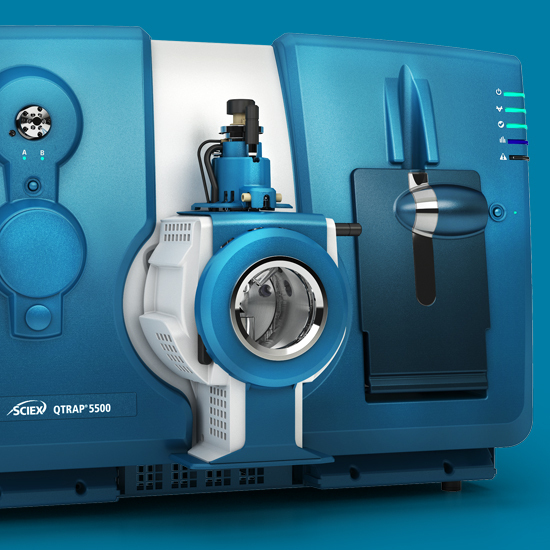 With the unequalled sensitivity of the API 4000 System, the 4000 QTRAP System brings LIT technology together with the leading triple quadrupole instrumentation for drug development, proteomics, and multi-target analyses. A complete, flexible, integrated system: The 4000 QTRAP System fits seamlessly into your lab's workflow and boosts your discovery productivity. Together with our powerful Analyst Software, this system simplifies every aspect of methods development, data acquisition and processing, including flexible control of popular LC platforms. The system can be configured to support 21 CFR Part 11 compliance. The system design enables plug-and-play sources to accommodate a wide range of applications and flow rates. Finally, you can pull it all together with advanced application software, including DiscoveryQuant Software, LightSight Software, LipidView Software, MarkerView Software, MRMPilot Software, MultiQuant Software, ProteinPilot Software, BioAnalyst Software, fragment interpretation, library asearching, and automation, so you can obtain more useful information per sample than any other single system. More metabolites in less time: The 4000 QTRAP System's high quantitative sensitivity and highly-specific scan functions enable you to rapidly identify and characterize even low-abundance metabolites in a single run. And because this system can trigger MS/MS and MS3 from multiple reaction monitoring (MRM) transitions, you can confirm the presence and structure of metabolites at the same time. So what used to take you multiple analyses on multiple MS platforms, now only takes a single LC-MS/MS run on a single system. Automated post-translational modification discovery in a single run: Automating post-translational modification (PTM) analysis is easy using this system's Information-Dependent Acquisition (IDA) software, which links highly-specific precursor ion (PI) and neutral loss (NL) scan functions to identify PTMs with high-sensitivity MS/MS scans to determine the modification sites. With the addition of our advanced application software, you have everything needed for automated PTM discovery from a single LC-MS/MS run. Validate discovered protein biomarkers: The unique MIDAS™ Workflow enables high-throughput validation and quantitation of protein biomarkers discovered through genomic or proteomic experiments. This scan-type, only available on QTRAP Systems, combines MRM quantitation with full-scan, high-sensitivity MS/MS confirmation. During assay development, this unique workflow enables the development of MRM/SRM assays quickly and efficiently without the use of peptide standards. The full-scan MS/MS data is invaluable for optimizing and troubleshooting MRM transitions and makes assay design much faster and ultimately more robust. Warranty: Standard parts and labor warranty for one year starting from the completion of instrument commissioning.